Well, now that it's officially Spring and all, I feel like nature has given us license to go all out with bright colors. Not that we couldn't before....it's just more official now. Nod your head if you feel me. One of my favorite ways to wear color is neon...especially neon pink or yellow. I'm loving that this trend is still going strong this season, and that I can totally reach for some items I already have in my closet from last Spring/Summer. When worn with neutrals, neon can be a stunning statement look, or when worn as an accessory can be the perfect touch to pull an outfit together. 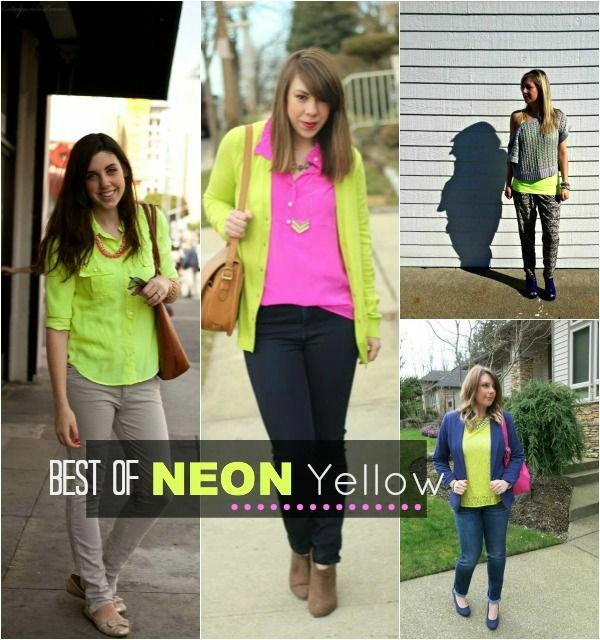 Here's my BEST OF picks this week for NEON YELLOW!!! 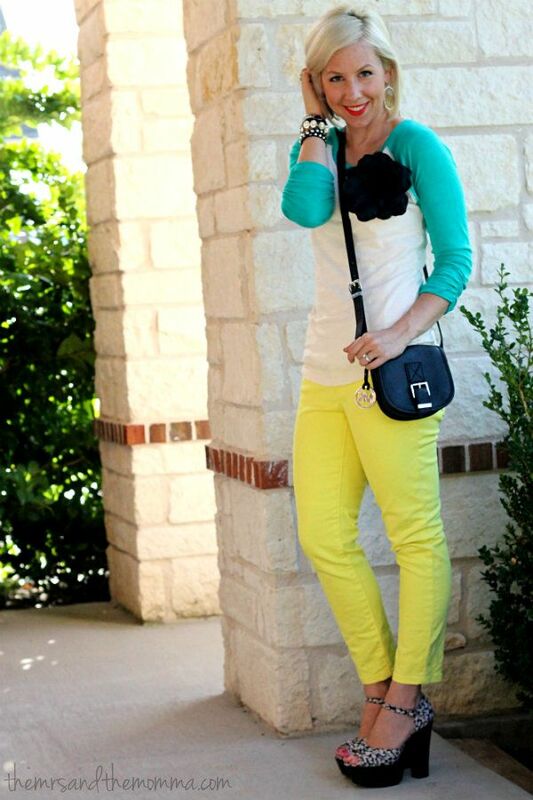 Here's how I've worn neon yellow....from last Spring. I'm super excited to get some more wear out of my neon denim asap! Next on my dayglow neon list is some rockin' heels! Now it's your time for you to link up your outfit posts from the week. 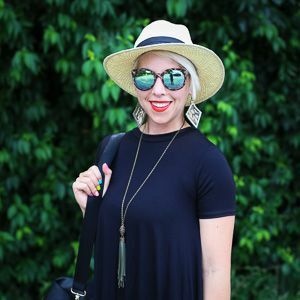 Try to meet some one new or get some style inspiration to carry you through the weekend....and make sure you let them know you're visiting from the BEST OF link up! My only requests are that you be a follower of The Mrs. & The Momma and please link back to my blog (or grab a button) in you post. Thank you!